In this last bit of our No More Mr Nice Guy interview series, Connor Beaton of ManTalks shares his big “aha” from Dr Glover’s No More Mr Nice Guy book! If you’re still on the fence about buying Dr. Glover’s book, No More Mr Nice Guy, then listen to Connor’s sum-up about how it impacted his life. Yep, Mr Man Talks had nice guy syndrome! Hard to believe but true. 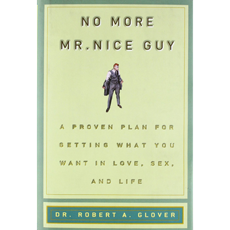 He shares a few tidbits on how he displayed nice guy behaviours and how reading the Dr. Glover’s book, No More Mr. Nice Guy, changed his life. Now, I’d love to hear from you! What part of this No More Mr Nice Guy interview series hit home the most for you? Comment! 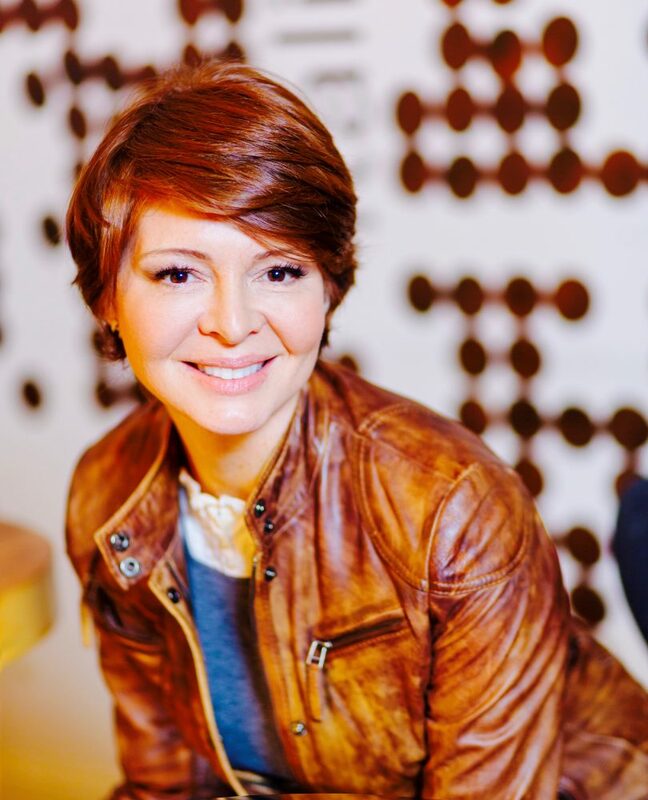 Dating Coach Vancouver One-on-One In-field Text Coaching & More! One-on-one coaching services! LIMITED availability! CLICK HERE! Do you need some extra one on one help to stick with your new No More Mr Nice Guy resolves? Here are some more ways I provide dating advice for shy guys, introverted men and nice guys to get a girlfriend. Not just a girlfriend, but your dream girl. If you’re ready to ditch lonely nights and find your special sweetheart, remember that you didn’t land on my site by accident!